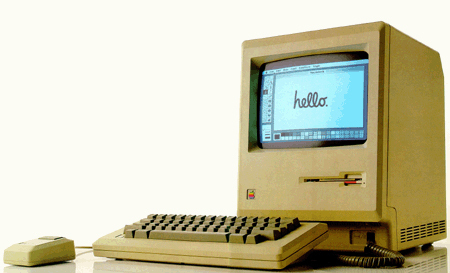 On this day in 1984 the first Macintosh computer went on sale. The Mac became the first commercially successful personal computer to feature a mouse and a graphical user interface rather than a command-line interface. Today we have the song Apple+Option+Fire by Hot Lava.